What Is Ambergris, Sometimes Called Sperm Whale Vomit? A man was just walking his dog on the beach when he saw a strange object. The lump for some reason drew him in, and he decided to take it home. Turns out it was a good decision—the weird lump is actually ambergris, or whale vomit, and is used in the perfume industry. 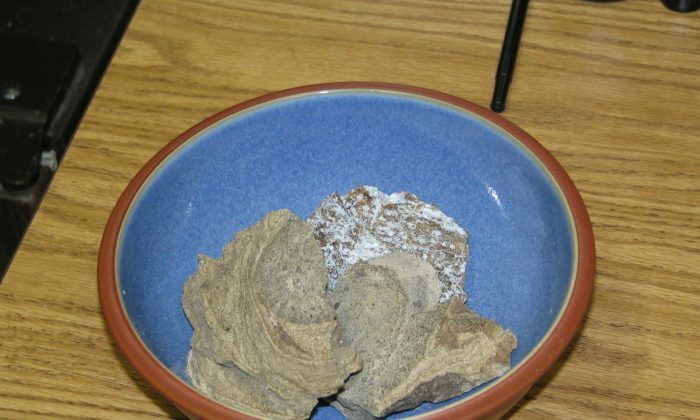 According to Scientific American, it’s not exactly clear if ambergris is actually whale vomit. According to Wales Online, the lump washed up on Anglesey beach. Auctioneer Chris Surfleet estimated that the foul-smelling lump, which is eight inches long and weighs about 2.2 pounds, is worth about $10,000. It was eventually auctioned off. 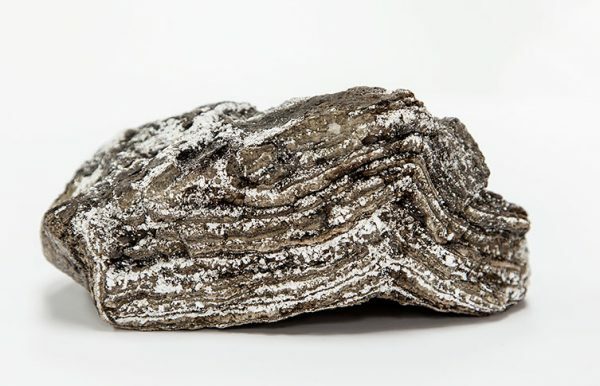 In the past, a six-pound lump of ambergris sold for $153,000 to a buyer from the perfume industry. “I’ve never had one like this before at auction. The price received will be dependent on the quality,” Surfleet told Wales Online. “Ambergris is formed in a sperm whale’s digestive system and is passed either as vomit or as part of the faeces. Scientists believe it is used to coat irritating objects in the whale’s intestines. The vendor was walking his dog on a beach in Anglesey when he came across it. He thought it might have some value and got in touch with us,” he said, according to WalesOnline. This is "worth a fortune"
The unnamed man didn’t reveal exactly where he found the chunk, Surfleet said. The piece of ambergris, Surfleet said, smells awful. According to the Natural History Museum in the United Kingdom, the substance is formed by just one species whale: sperm whales. Described as the “treasure of the sea,” it’s worth a lot on the market. For centuries, nobody knew where ambergris came from until whaling in the 1800s. Then, whalers discovered that it was produced by sperm whales, the world’s largest carnivore. “Sperm whales eat large quantities of cephalopods such as squid and cuttlefish. In most cases the indigestible elements of their prey, such as the beaks and pens, are vomited out before digestion,” says the museum website. The finder, who has remained unnamed, won’t say which beach in Anglesey he found the lump on. The ancient Chinese called it “dragon’s spittle fragrance,” and Egyptians “burned it as incense,” says Scientific American. “A British medical treatise from the Middle Ages informs readers that ambergris can banish headaches, colds and epilepsy, among other ailments,” according to the website.